Penguin Prison delivers with this pretty rad remix of Gold Fields "Dark Again" (their debut album comes out today). 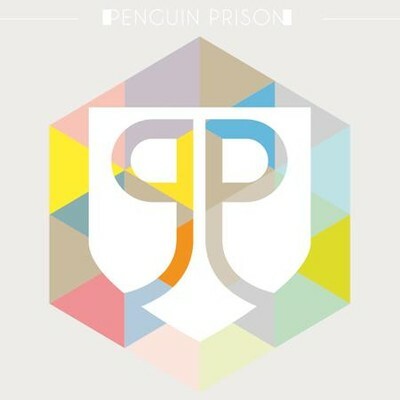 FREE DOWNLOAD on Penguin Prison's Soundcloud. STREAM Gold Fields - "Dark Again (Penguin Prison Remix)"